Deputy Gene Law holds two inmates' absentee ballots at the new Orleans Parish jail. Louisiana, unlike many of its Deep South neighbors, restores voting rights to citizens with felony convictions after they have served their time. But many people who have served their time are still left out. In prison I was what you call a jailhouse lawyer. I studied law; that’s all I done,” says Calvin Duncan. Within 72 hours of his release, Duncan went to City Hall and registered to vote. But it was while serving time in Angola that he came to appreciate the full value of this right. Duncan was part of a group called the Angola Special Civics Project. “It’s an organization that guys in prison would contact their families and say: 'look mom and dad, you got to register to vote, you got to go vote because you have to help us change our circumstances,'” explains Duncan. Duncan would call his aunt. She’d given up voting because – like many people – she was frustrated with politicians and had lost faith in the system. But Duncan changed that. Now Duncan gets to make those decisions himself. A 1974 provision in the Louisiana constitution says, once convicted felons have served their time – whether in prison, probation, or on parole – they can vote. 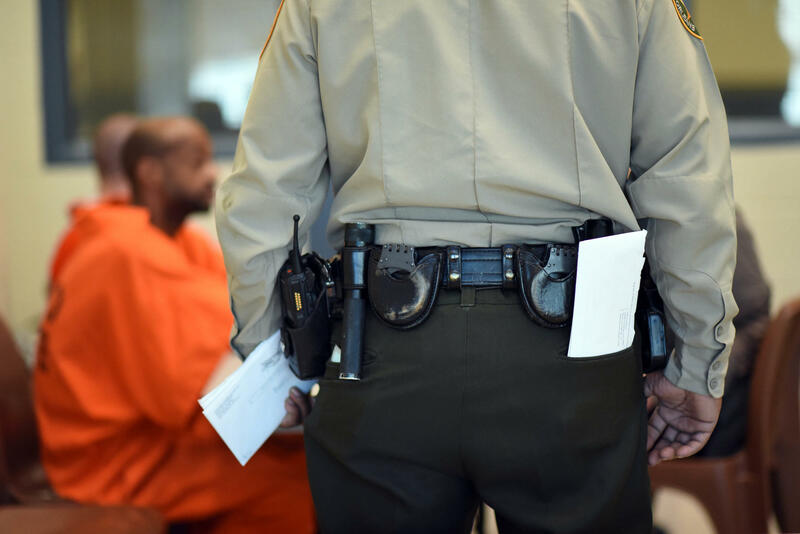 “Every inmate gets an inmate orientation form, and a section of that form is dedicated to inmate voting,” explains Captain William Devlin, who runs the inmate voting program at the new Orleans Parish jail – which mostly holds people awaiting trial. Devlin ran inmate voting at the old jail, OPP, too. Devlin looks over the list of inmates interested in voting. Those in jail awaiting trial, who aren't under order of imprisonment, confinement, probation or parole – they’re eligible. Devlin sends the list with his notes to the registrar, which after a rather involved process, gets absentee ballots to inmates who qualify. The new jail is quiet and industrial. 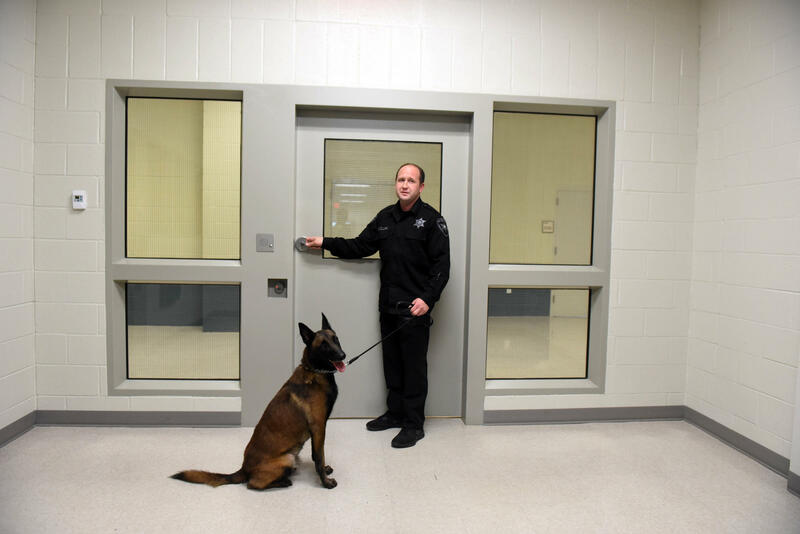 We take an elevator up to security, then another elevator up to the floor where two inmates in orange jumpsuits have been brought from their pods. Out of close to 1,600 inmates, 49 requested to vote in the run-off election for governor. Eight qualified. Inside a small multi-purpose room, Deputy Gene Law opens the ballots for two of the inmates and hands them pens. “That’s your instructions to read,” Deputy Law tells one of the inmates. “One in here and one in here?” asks one of the inmates, Jerome. The other inmate, Jonathan, has been inside since March and has voted in every election since then. He says it’s a right Americans take for granted. "It ain't 'I feel left out;' I am left out." Gregory Finney was released from prison on August 24 for possession of a small amount of crack and heroin – what he was going to use himself. After serving 16 years, Finney was released for his good conduct, but because of mandatory state drug laws, he’ll be on probation for the rest of his life. Which means, even though he’s no longer in jail, unless the laws change he’ll never be able to vote.  This episode, and a conversation about the issues, aired on WBOK on Aug. 15, 2016. Calvin Duncan, the former jailhouse lawyer, says back in 1974, when the Louisiana state constitution stipulated that citizens on parole could not vote – it was before the "war on drugs" and harsh mandatory sentencing. Duncan says the citizens of Louisiana likely never envisioned taking away a citizen’s right to vote for life. At least, not until those who can vote elect legislators who are willing to change the law. Unprisoned will bring you more stories about the effects of mass incarceration on our city in the new year. Check out our Facebook page for photographs, links to resources and more. We’re still setting the page up, so tell us what you’d like to see. 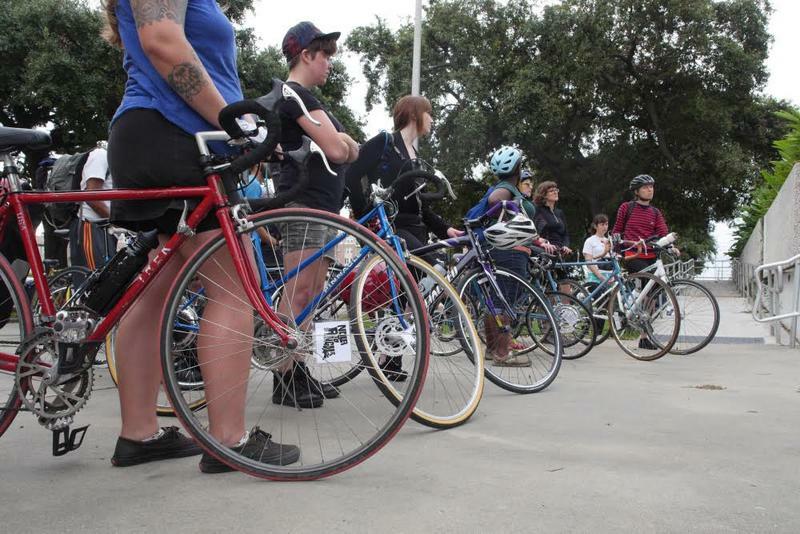 On Friday morning 50 cyclists set off on a three-day bike ride from New Orleans to Louisiana State Penitentiary. They're raising money to support a free bus service for families and friends to visit their loved ones in prison. 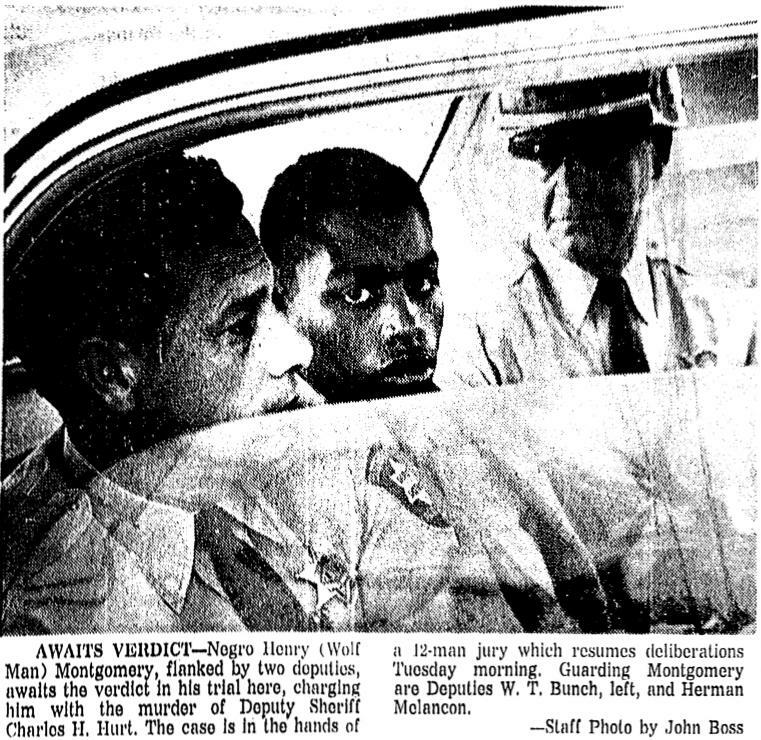 At age 17, Henry Montgomery went to jail for killing a deputy in Baton Rouge. He's been in jail ever since, serving a life sentence in Angola penitentiary with no possibility for parole. On Tuesday the Supreme Court hears a case bearing his name: Montgomery v. Louisiana. 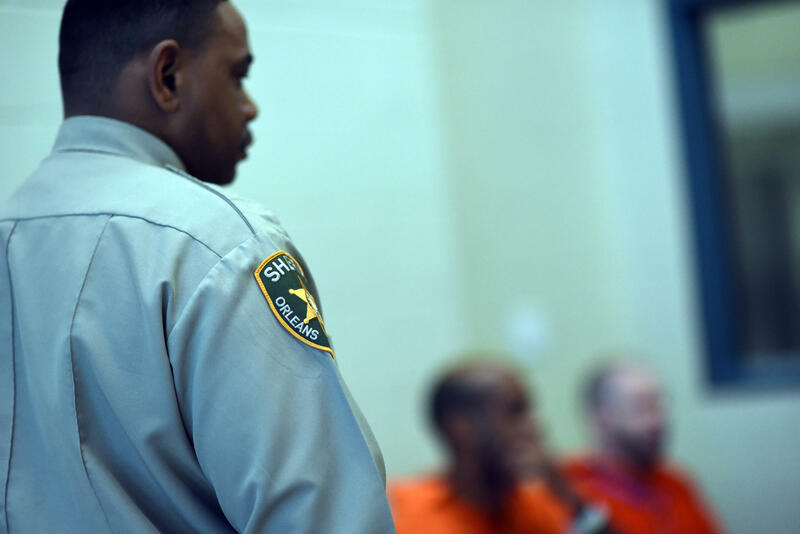 Lawyers will make their arguments before the court about mandatory life sentencing for juveniles, specifically who should get a chance at freedom. New jail starts accepting inmates, starting today. It’s moving day at the Orleans Parish Prison. Starting Monday morning, inmates will be taken to the new $145 million jail next door.